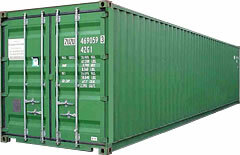 There are many shipping containers that serve different purposes. 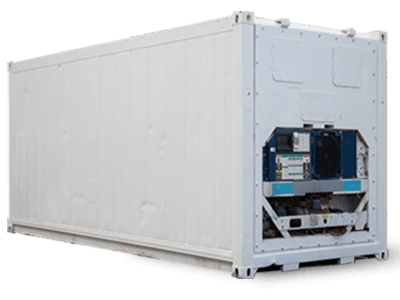 We have created a list of the top 14 most commonly used shipping containers to help you find the most suitable container for your shipping needs. 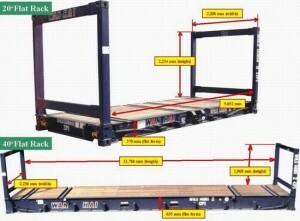 If you need assistance shipping any of these containers, please contact us and we can arrange the transportation. 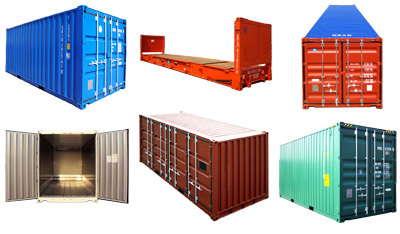 These are some of the most common shipping containers. They are used for shipping dry goods that do not require temperature control. 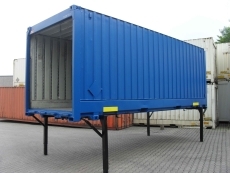 Flat rack containers are especially suitable for heavy loads and cargo that needs loading from the top or sides. 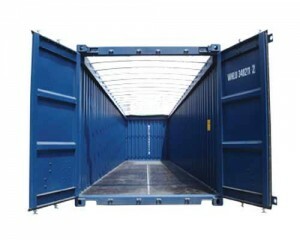 There are collapsible containers and non-collapsible containers with or without walls. Flat rack containers are manufactured from steel and come in 20′ and 40′ sizes. 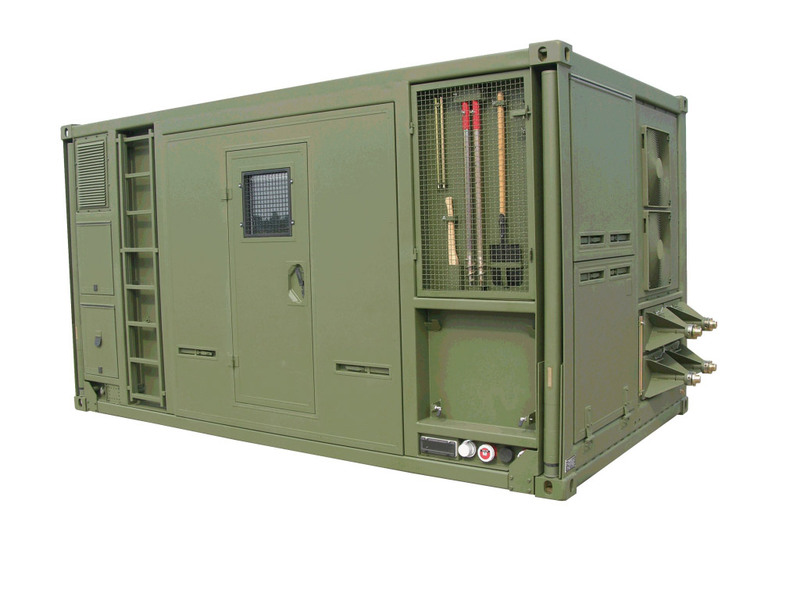 Open top containers do not have solid roofs instead they have removable bows and a weatherproof tarpaulin roof which can be secured with ropes and allows for a significantly simplified loading and unloading process, the door header may also be swung out allowing for easier access to the cargo. Open top containers are ideal for bulky cargo such as machinery. 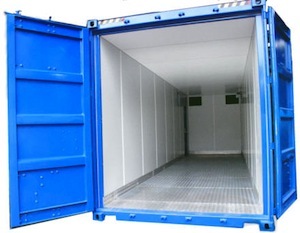 These doors of this type of storage unit can be changed to form completely open sides Having a side completely open side allows for the storage of much wide merchandise and easier loading. These storage containers have a regulated temperature control allowing them to maintain a higher temperature to keep goods warmer. These are liquid storage containers. They are typically constructed of strong steel and other anti-corrosive materials to protect the liquid freight inside it. 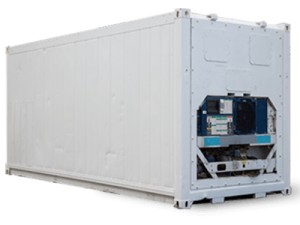 Refrigerated ISO freight container is one that is temperature regulated and always has a carefully controlled low temperature. 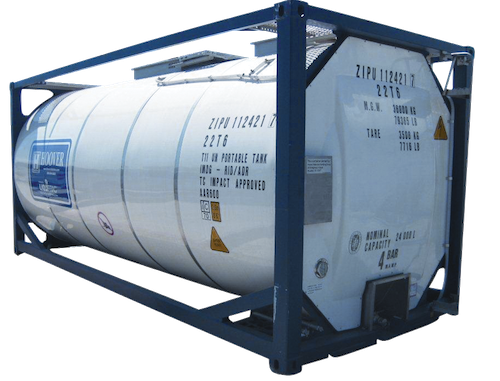 These types of units are used for the shipment of perishable substances like vegetables and fruits over vast distances. 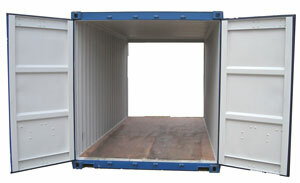 These containers can be different shapes and sizes and are often custom made for specific cargo. This intermodal container can be swapped from a truck chassis to a railcar. These shipping containers have foldable legs to support the containers in-between the two transport modes. Swap body transport is commonly used in Europe. A swap body both weighs and costs less than standard shipping containers. This container was designed for the transport of heavy, low volume cargo on ships and trains. 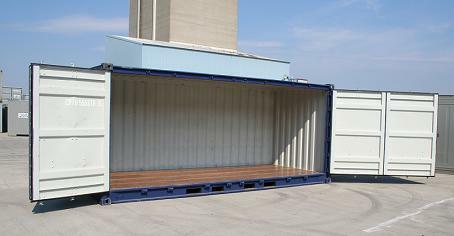 The containers can also be used for vehicle transportation, or as a cargo platform for local transport of sand, gravel etc. 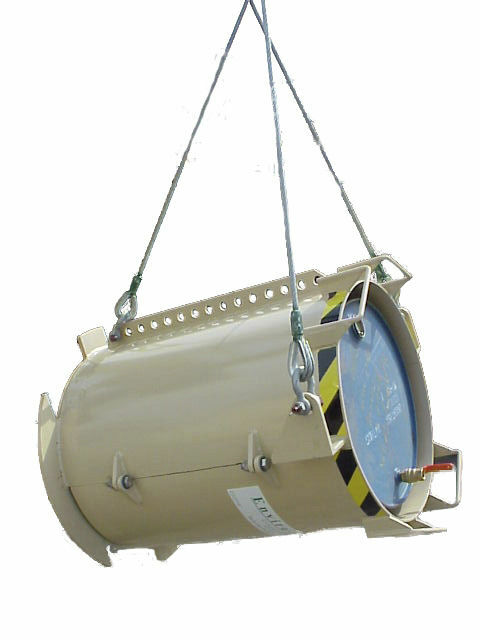 These are used for the transportation of liquid materials, cars, and special goods such as weapons. A freight container in Otay Mesa used for these products is made of strong materials and built specifically to protect a certain type of good. 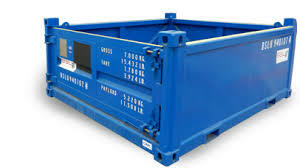 There are many different types of containers; these are just some of the more common ones in use today.